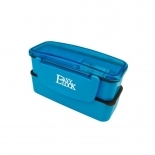 Easy Lock BPA-free large microwavable adult stackable compartment lunch boxes with spoons are made of PP plastic. 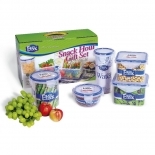 It's BPA-free and welcomed by both adults and kids. 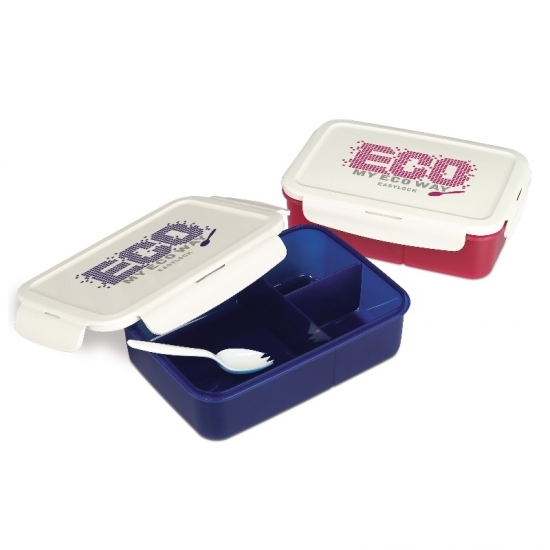 The compartments enables you to store different foods in one lunch box and take it to your office as you wish. 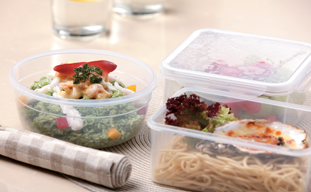 You can keep your lunch fresh in your freezer, heat foods in microwave or have it washed in dishwasher. 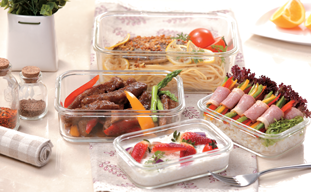 - Microwave-safe (without lid), dishwasher-safe and freezer-safe. 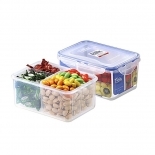 - Great for a variety of uses, restaurant & deli takeout, foodsavers, bento box for work, and are recommended by fitness experts and dieticians for meal prep, portion control and food storage. - Stand with a wide range of temperatures from -20℃ to 120℃. - Just for heating up foods. 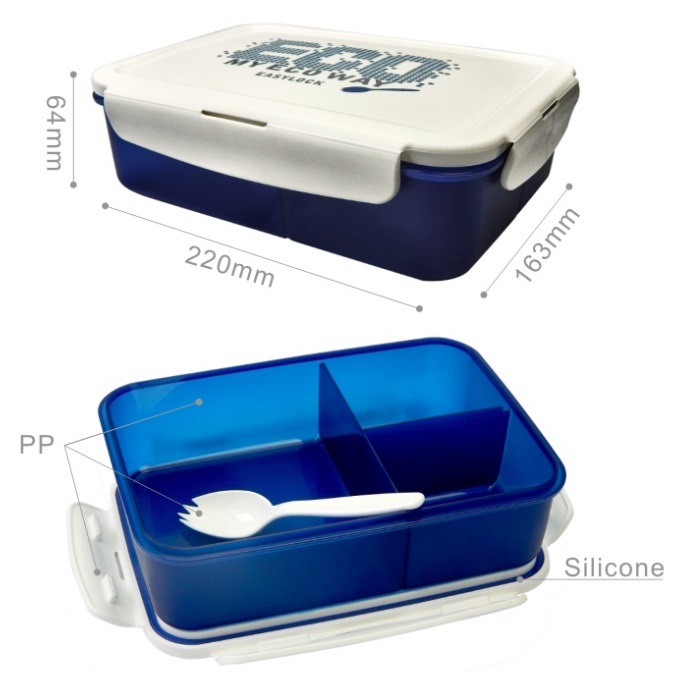 Don't cook directly with the plastic lunch box. 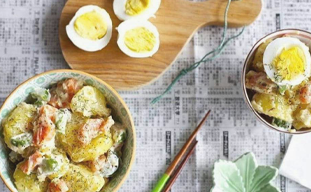 - Avoid heating up oil, fat or sugar in microwave. - Avoid heating direct on flame.